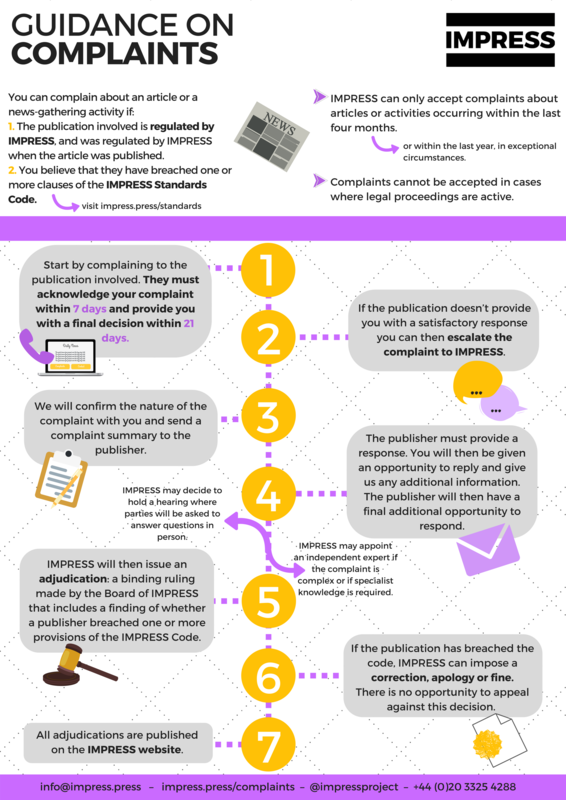 Do you believe that a publisher regulated by IMPRESS has breached our Standards Code? We are here to help. STEP 1 Make sure of the following: Do we regulate the publisher in question? We can only handle complaints against publishers who are under our regulation scheme - publishers that are regulated by IMPRESS. Check the list of publications regulated by IMPRESS for regular updates. Raise your concerns directly with the publisher first. This could be the fastest way to solve your compliant. We expect the publishers we regulate to have an adequate and speedy in-house complaints procedure. They should make it straightforward to complain, and they should resolve your complaint within 21 calendar days of receiving it*. 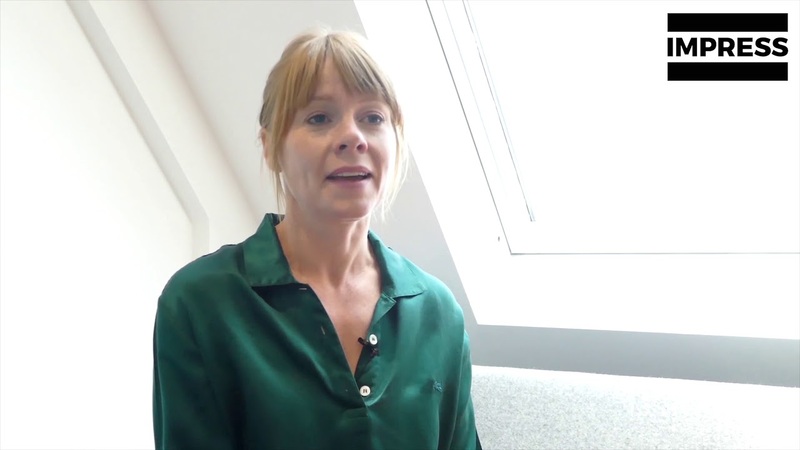 If a publisher doesn’t resolve your complaint within 21 days, or you’re not satisfied with their response, move to STEP 3: we want to hear from you. *You can come to us sooner if you believe your complaint is urgent. STEP 3 Which clause of the IMPRESS Standards Code do you believe the publisher has breached? Remember that we can only handle complaints which relate to our Standards Code. 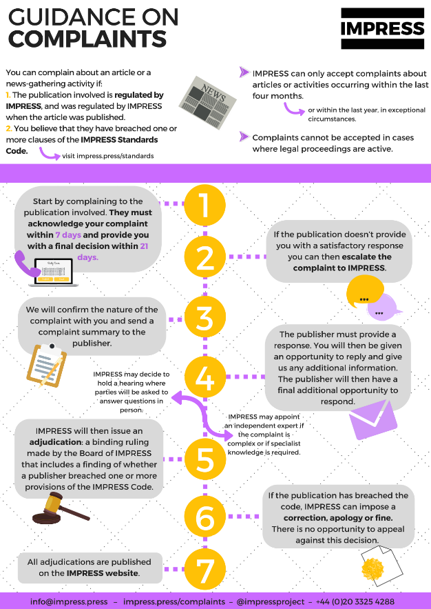 If you believe that a publisher regulated by IMPRESS has breached our Standards Code, and you are not satisfied with their response (STEP 2) make your complaint to IMPRESS through our online Services Hub. Click on 'Make a Complaint' below to be redirected to the Services Hub. If you are experiencing press intrusion, you may make a request to IMPRESS to issue an Advisory Notice.